The European missile defense shield moved one step closer to completion Friday as a fourth American warship capable of shooting down ballistic missiles pulled into port here for permanent stationing. 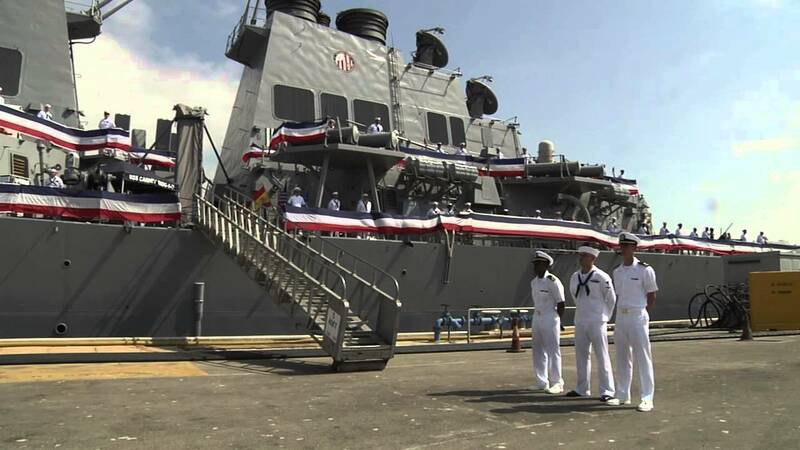 Naval officers and family members greeted the crew of the USS Carney, an Aegis missile defense destroyer that left Mayport, Fla., earlier this month for Rota. The ship will make its first missile patrol in November, part of a four-ship rotation based in the nearby U.S. naval base here.